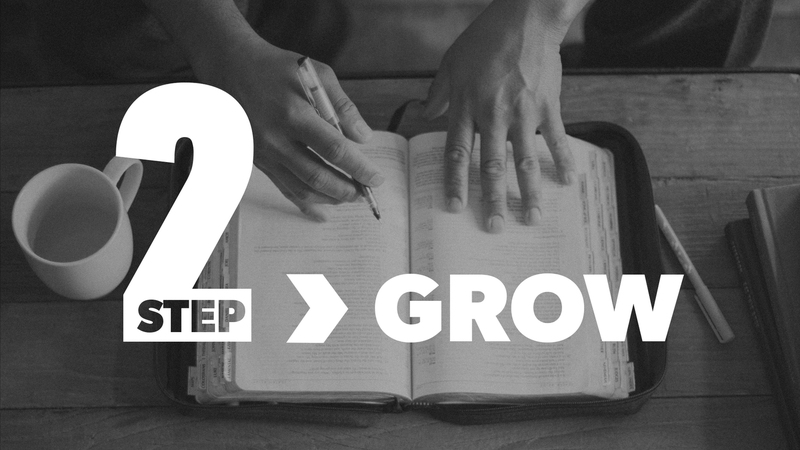 At Step 2 you’ll also learn about how to become a committed part of our Harvest family and how to continue growing in your relationship with God and with others in our church. Come to St. John Fisher the same way you would for church on Sundays. We will be meeting in Pioch 121 (classroom to the right when you enter exterior doors).